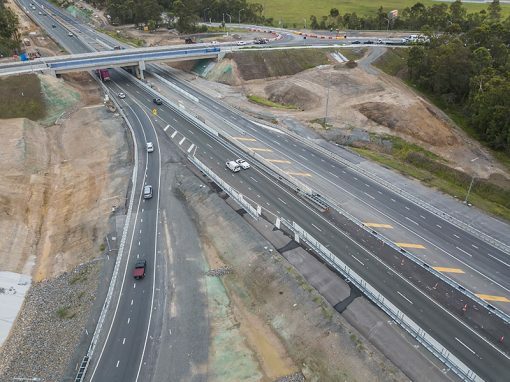 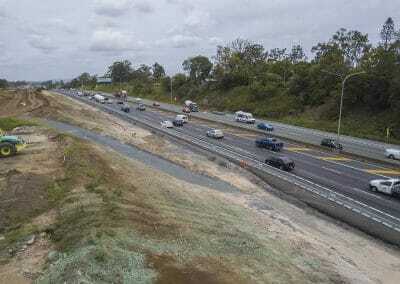 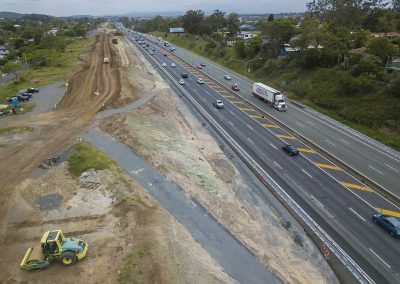 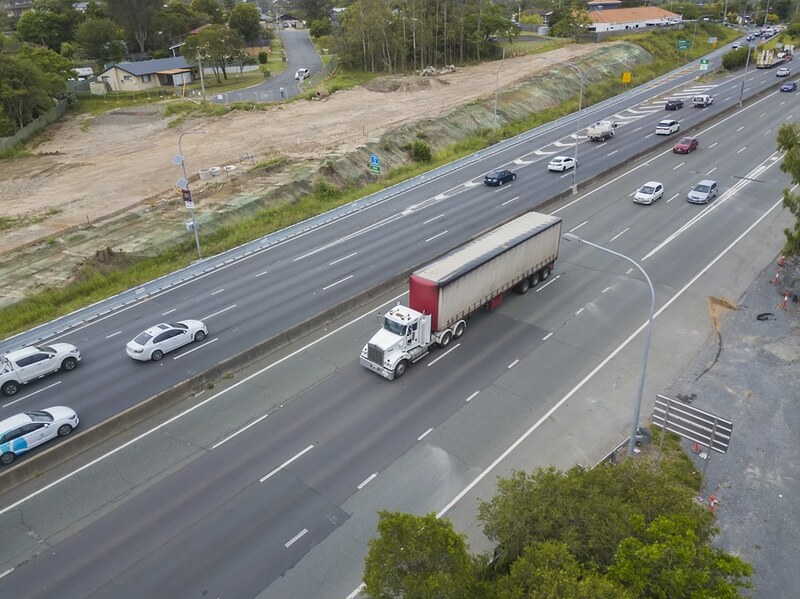 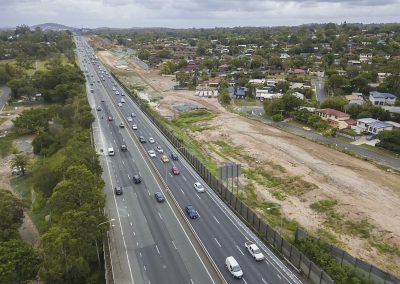 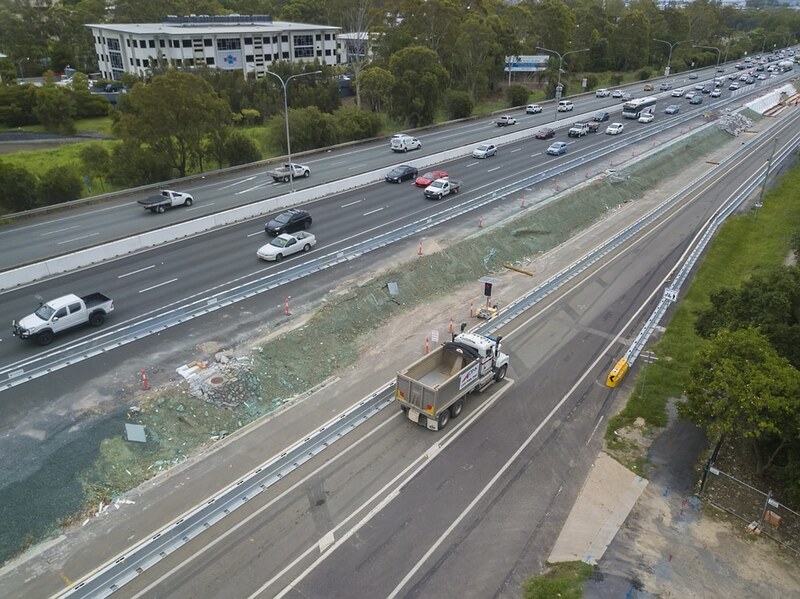 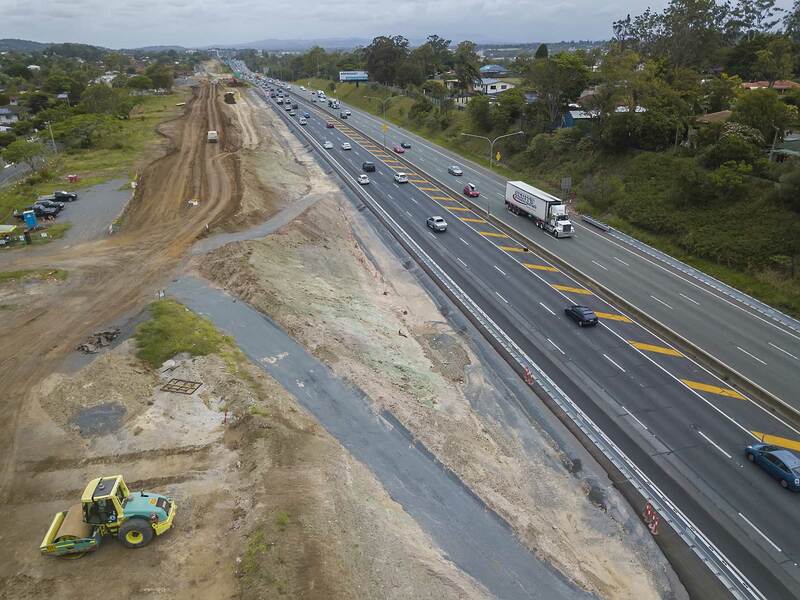 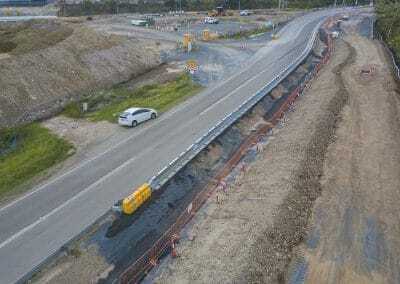 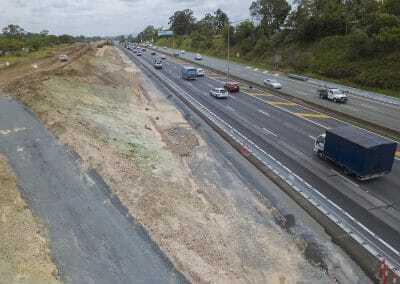 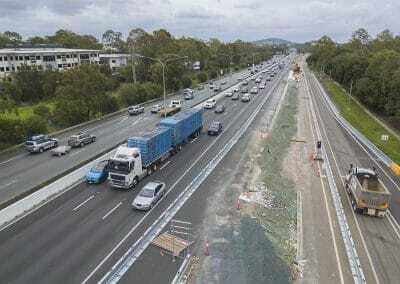 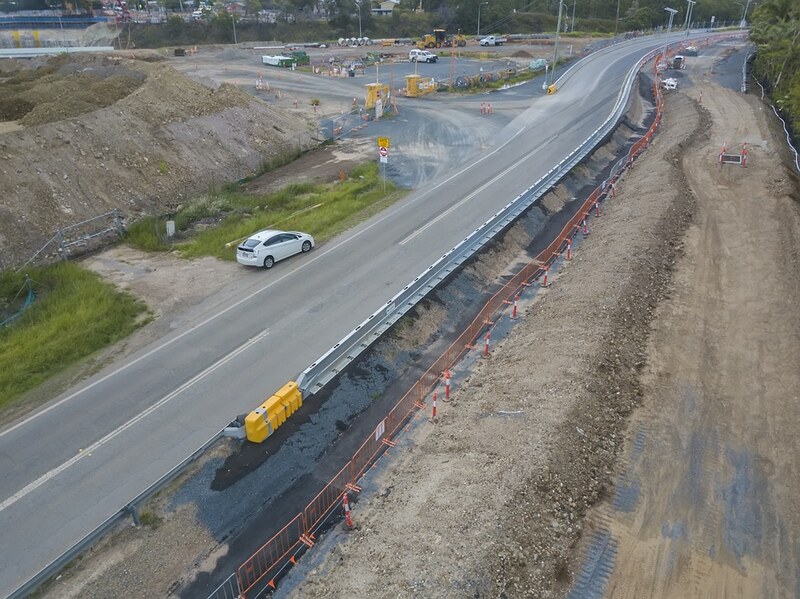 Drone photography for HS Roads M1 interchange Brisbane. 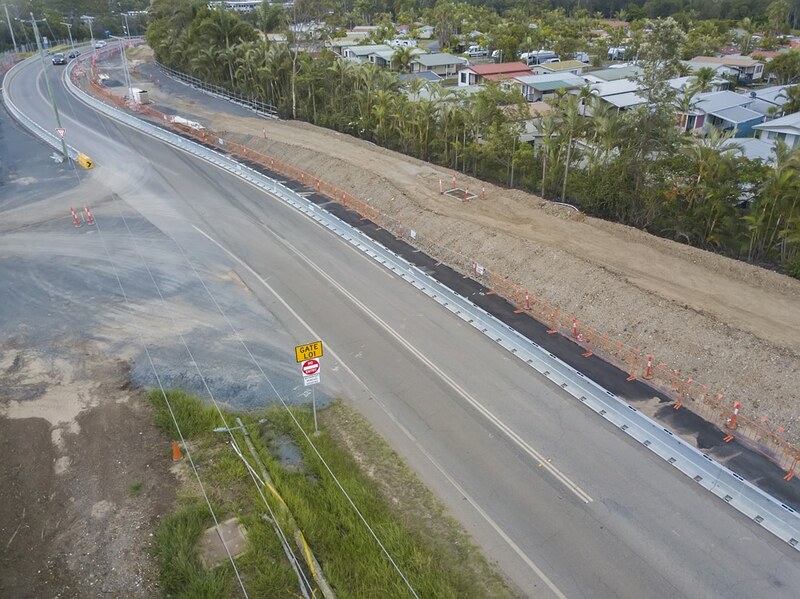 This is the second drone photography project DroneAce have undertaken for HS Roads capturing their road safety barrier systems in situ. 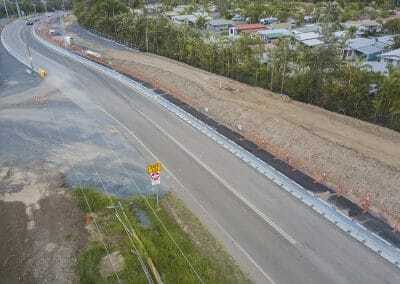 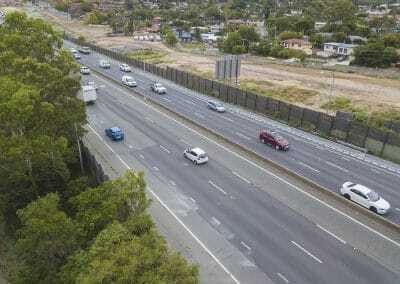 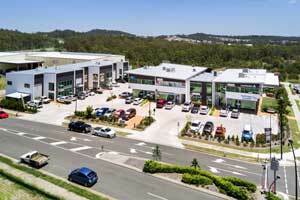 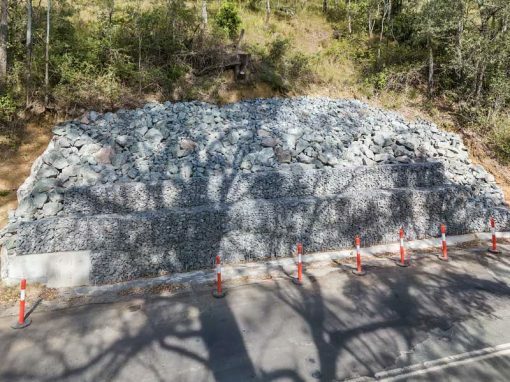 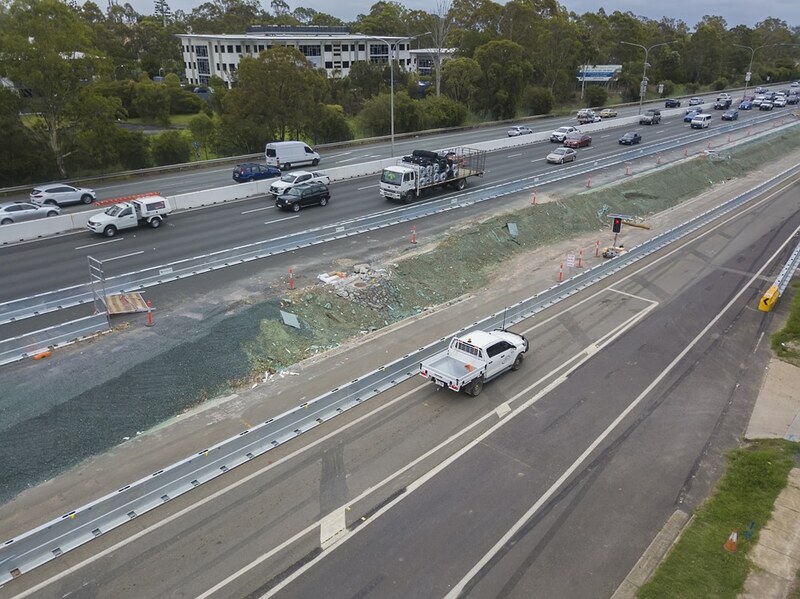 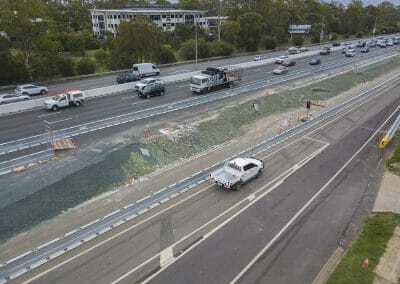 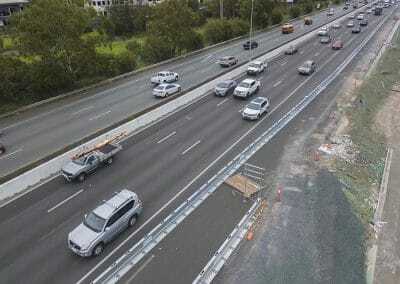 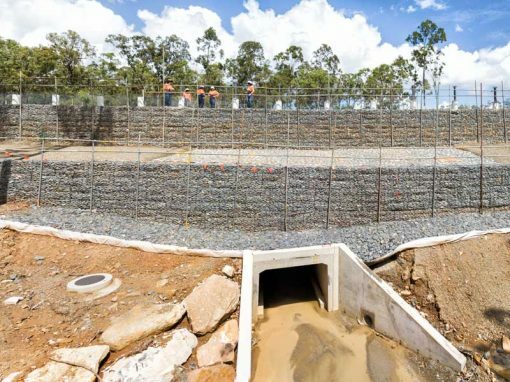 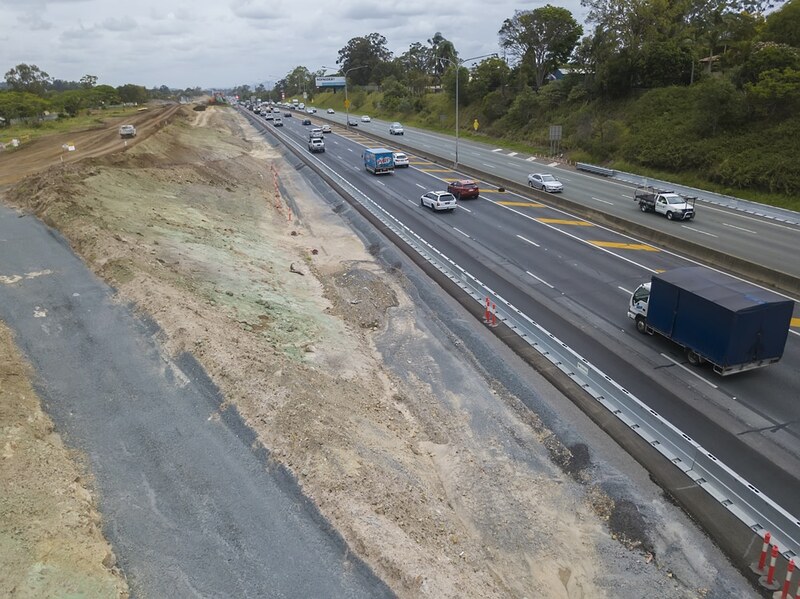 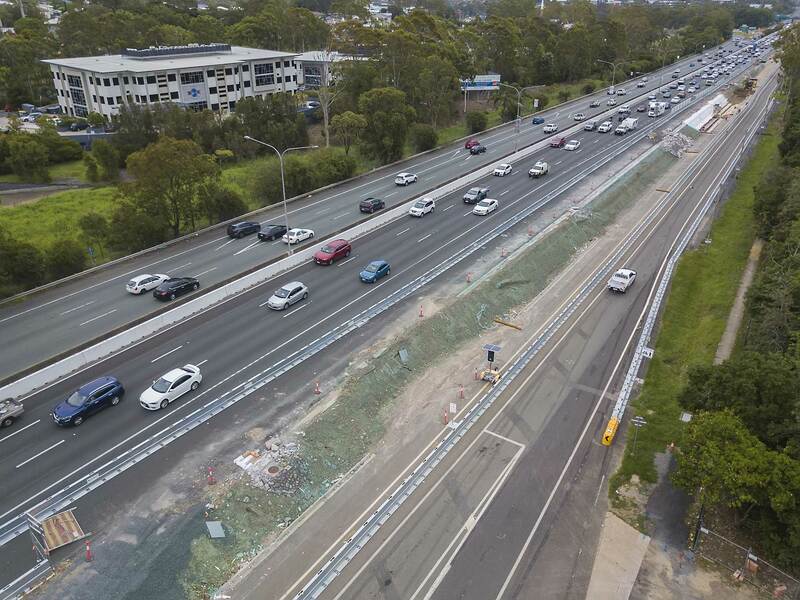 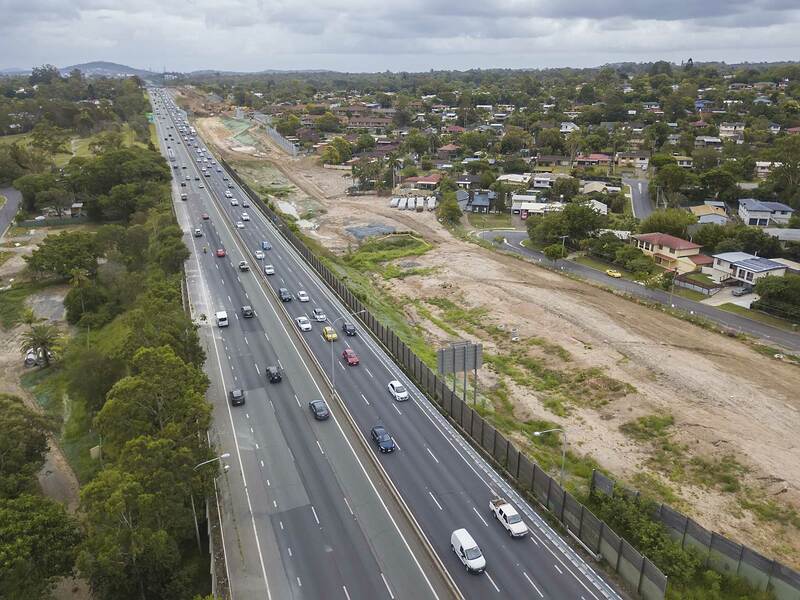 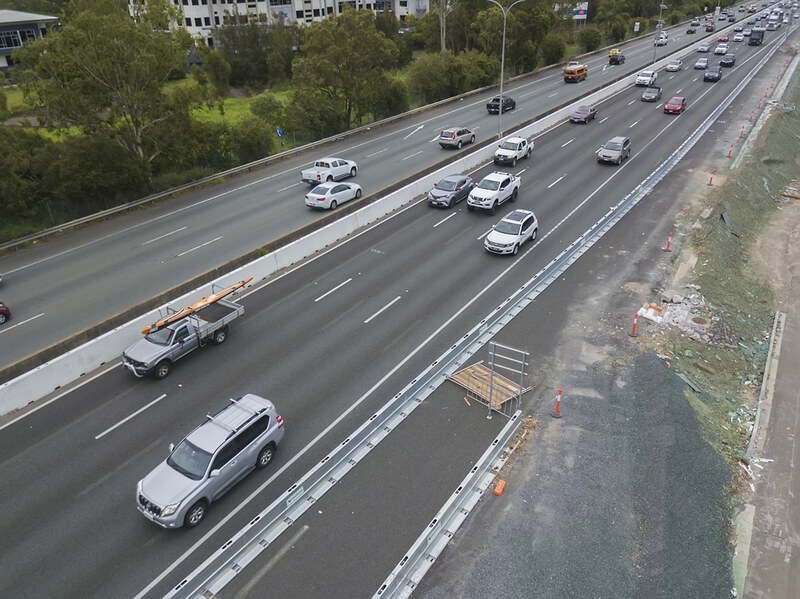 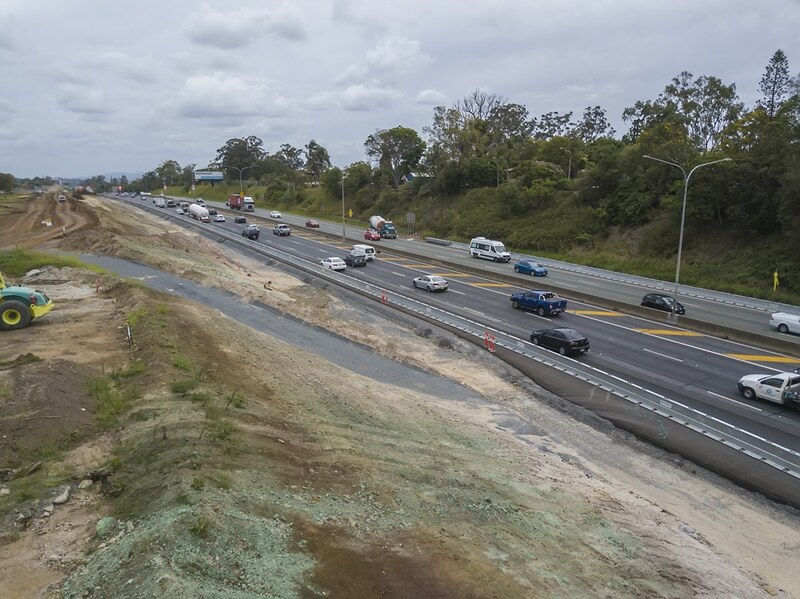 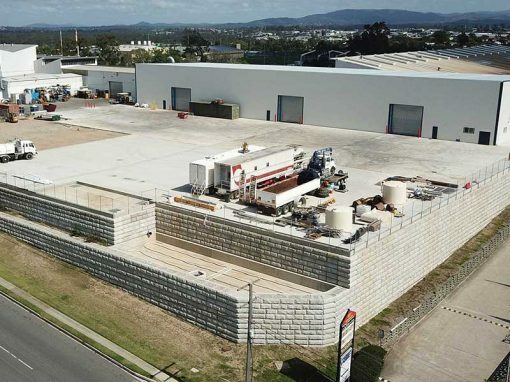 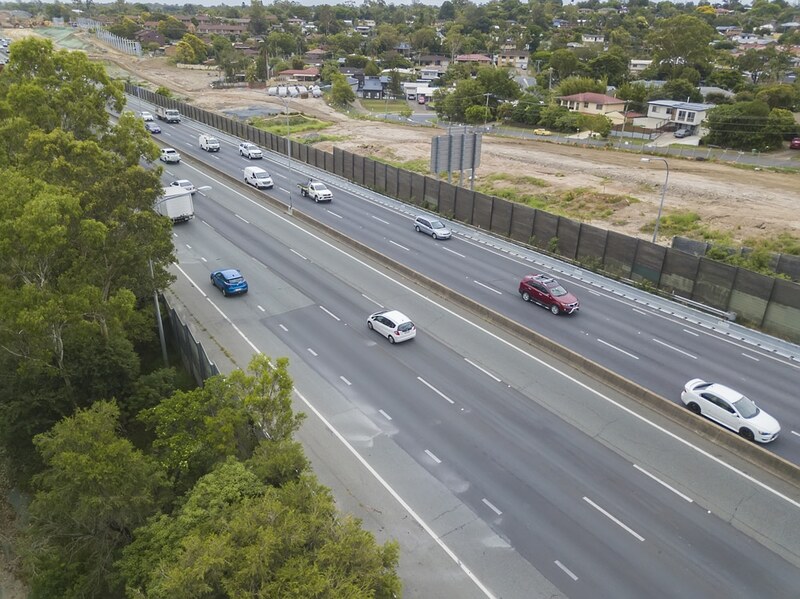 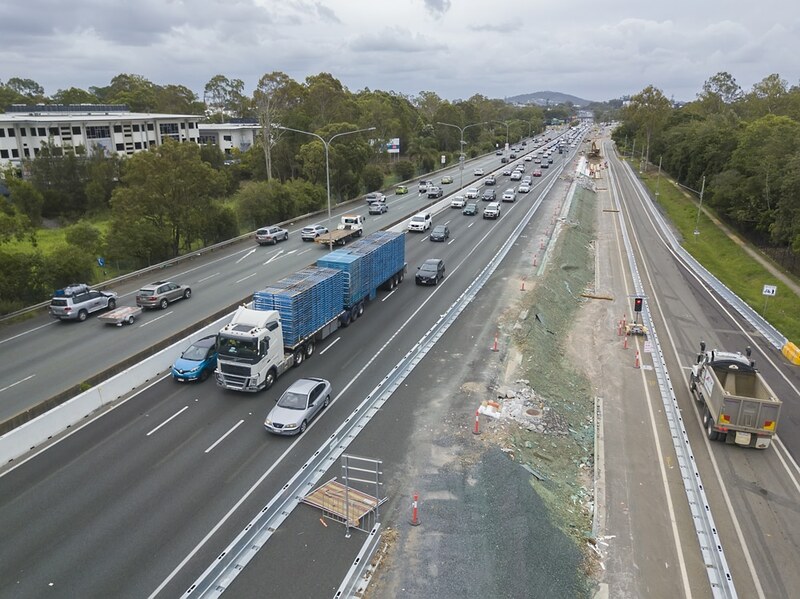 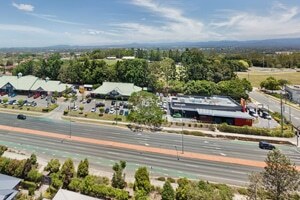 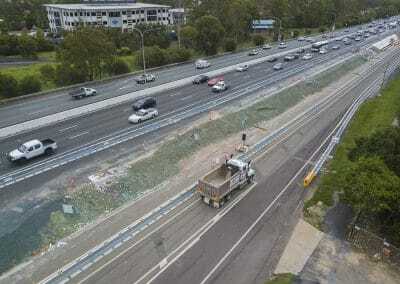 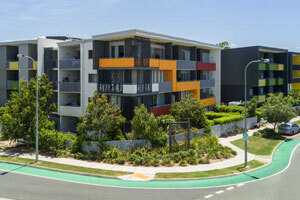 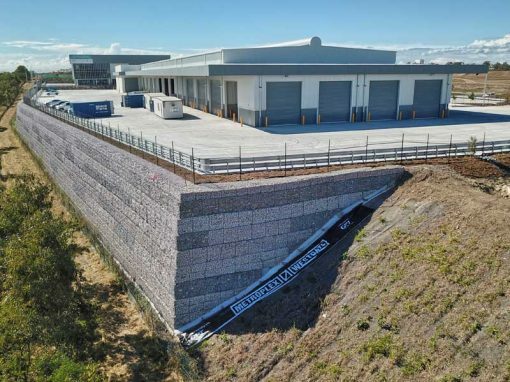 The first project was photographing installed road barriers at the Wembely Rd Logan Motorway interchange at Berrinba. 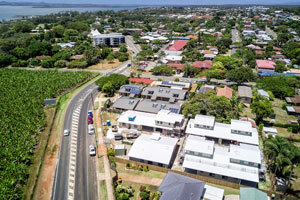 Using a drone for photography was a fast, unobtrusive and safe option and provided the client with a wide range of images taken from various heights and angles. 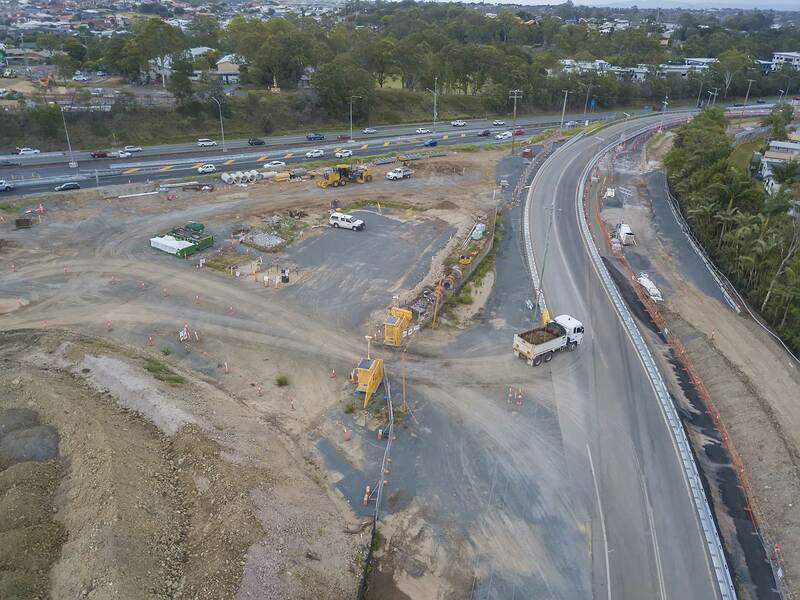 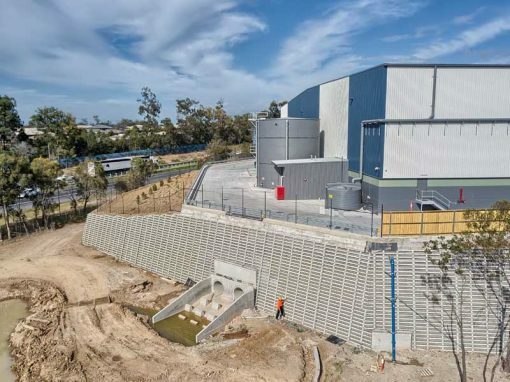 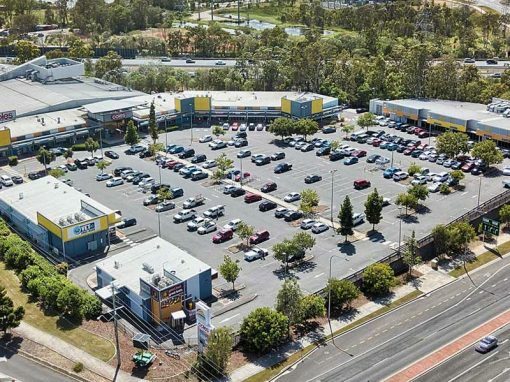 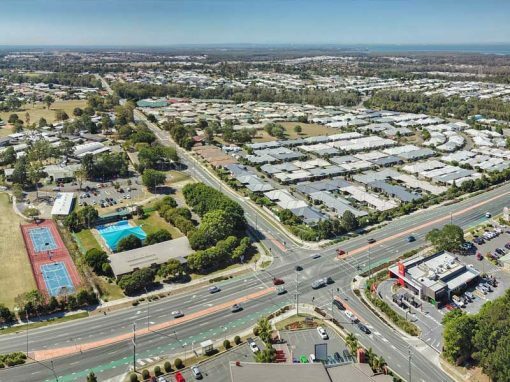 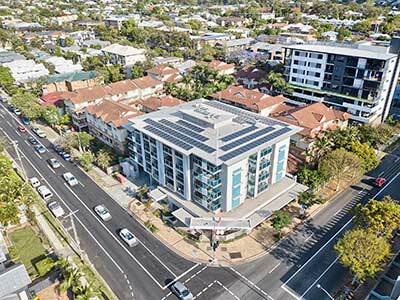 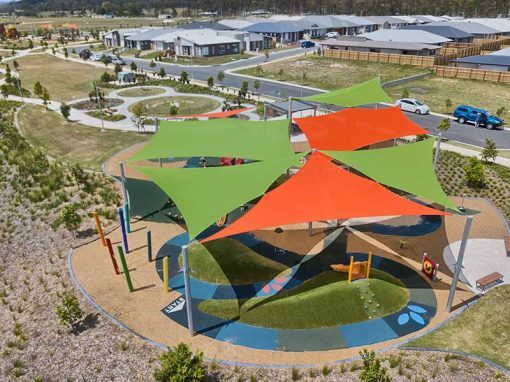 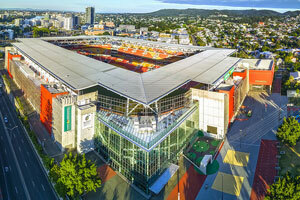 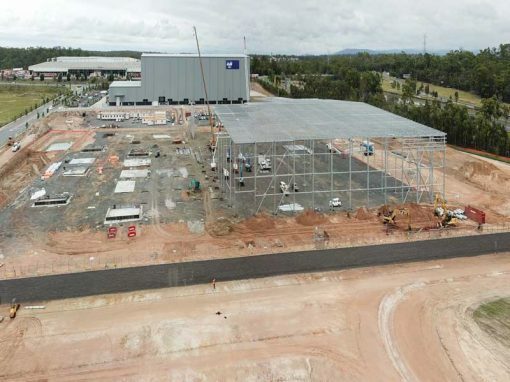 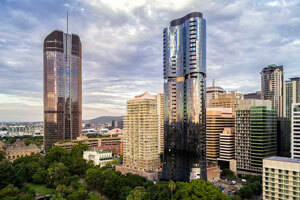 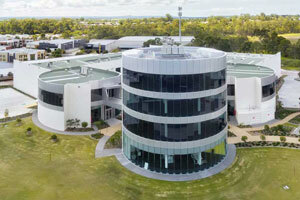 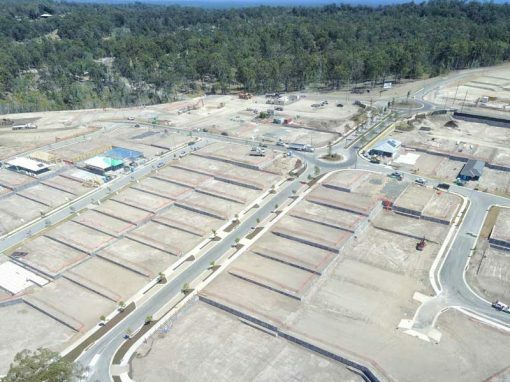 If you work in the AEC (architecture, engineering and construction) industries and need drone photography to capture your next project, please call Phil (DroneAce operator) on 0404 840 001.